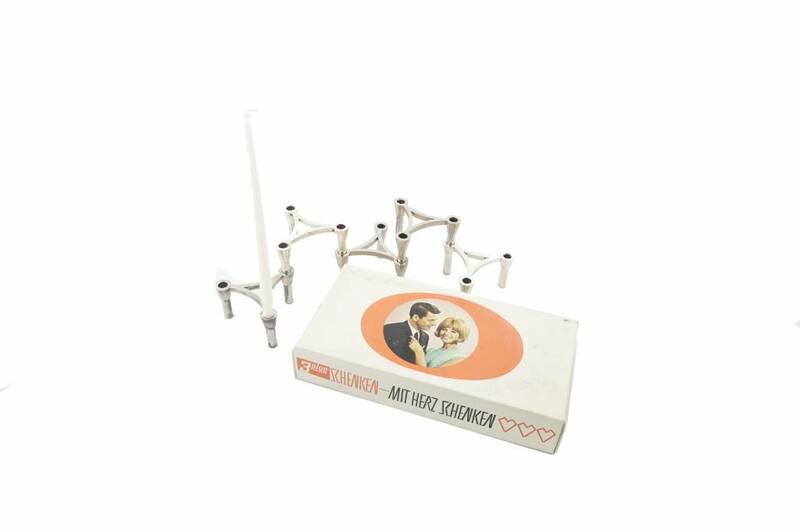 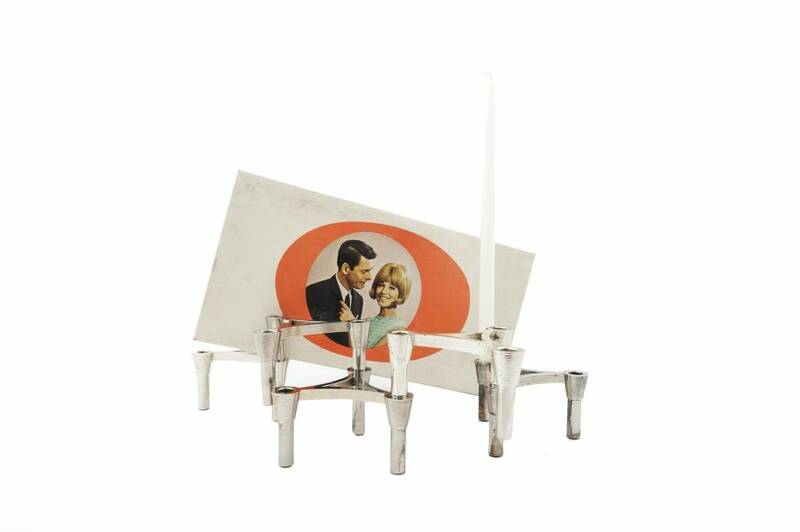 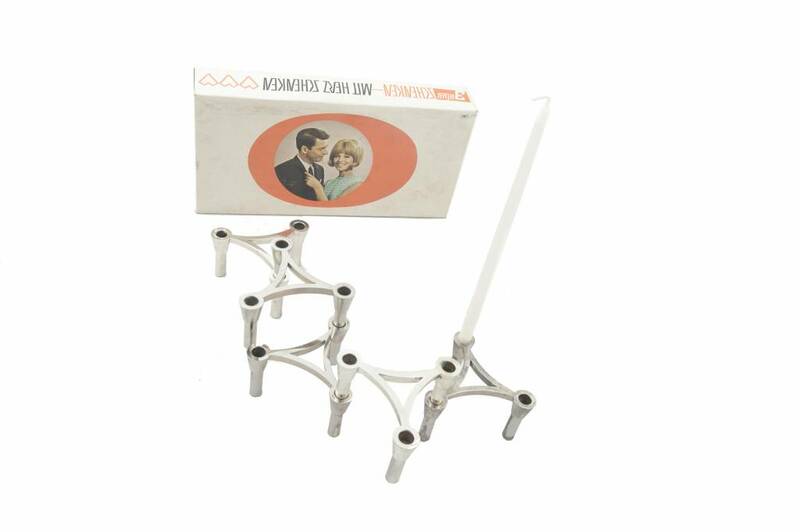 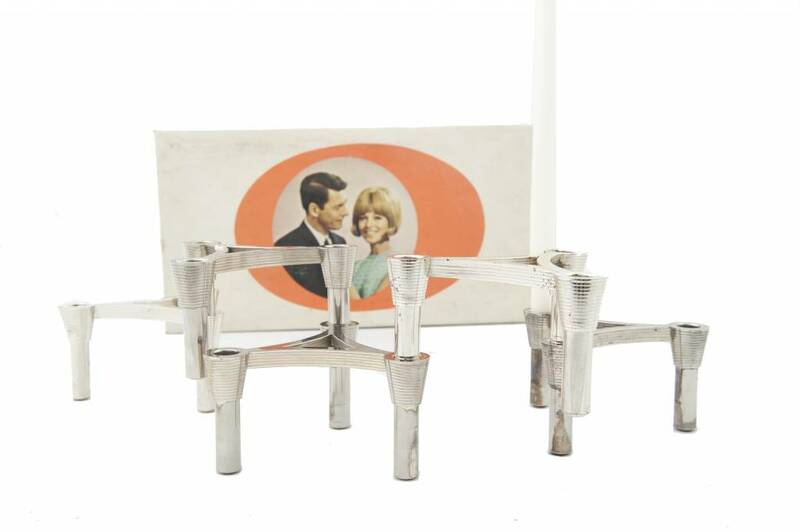 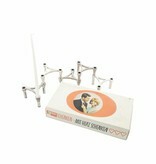 This vintage midcentury chain candleholder set comes with the original vintage packaging box. 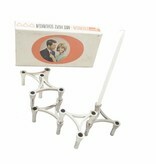 Midcentury vintage candle holders systems from the Nagel company, were popular in the fifties and sixties. 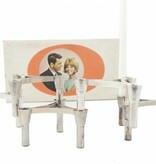 Today they became wanted collectable pieces again. 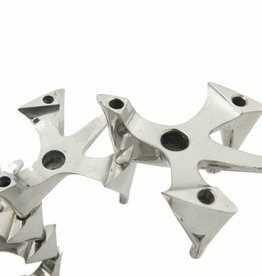 This item has a bird shape and is more rare to find. 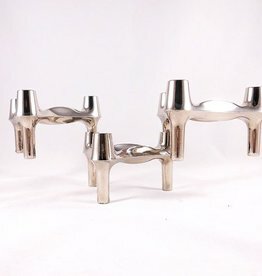 BMF chrome stacking candle holders. 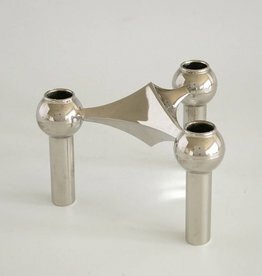 Manufacturer: BMF Bayerischen Metallwaren Fabrik. 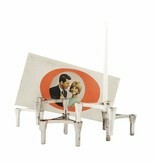 West Germany.